An event for every taste: this week puts on flower festivals, food and drink events, art exhibitions (including the much-awaited Studio Ghibli exhibition! 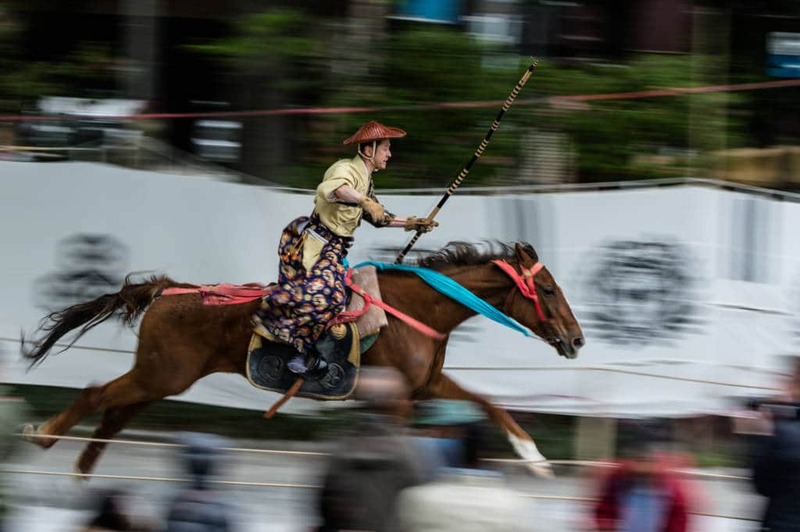 ), yabusame (horseback archery) demonstrations, and more. Nezu Shrine’s 300-year-old garden blooms again—with 3000(!) colorful azalea bushes. In addition, there is a plant fair, an antique fair, and many festive stalls. The post Tokyo Events This Week: Yabusame, Earth Day & the New Ghibli Exhibition appeared first on Tokyo Cheapo.